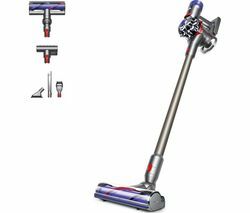 Top features: - Clean more of your home with up to 30 minutes of run time - Care for all floor types with the Dyson direct drive cleaner head and soft roller head - Hygienic bin emptying system for clean convenience - Get to those difficult areas using combination and crevice tools 30-minute run timePower away dirt around your home with the Dyson V7 Total Clean Cordless Vacuum Cleaner. You'll be able to tackle more areas off a single charge with up to 30 minutes of fade-free suction. 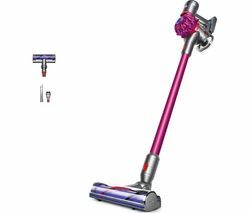 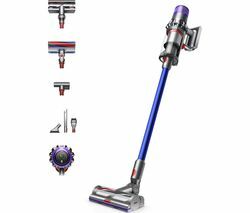 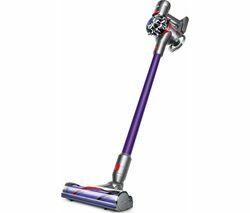 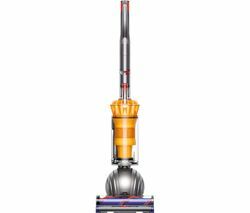 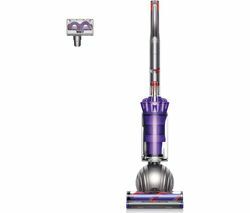 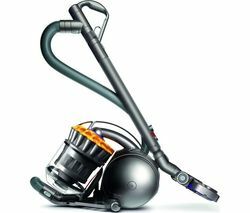 That's ideal for a quick refresher clean, especially if you live in a smaller or moderate sized house.Care for all floor typesUse the Dyson V7 on carpet, hard floors, tiles, wood and more. 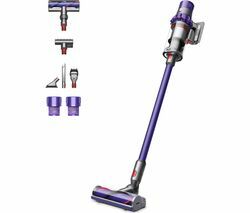 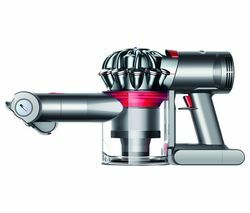 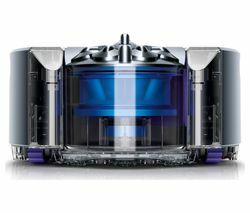 A Dyson direct drive cleaner head and a soft roller head are included so you can clean and care for all floor types.The lightweight, cord-free format lets you clean up-high, and you can tackle the sofa, stairs or car interior by switching easily into the handheld mode. 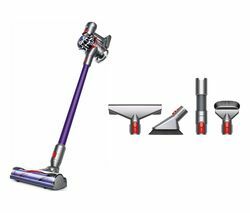 Hygienic bin emptying systemWhen you're done cleaning, the V7 is simple to empty. 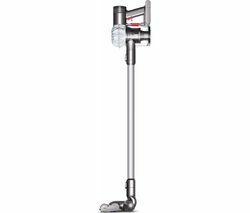 With its hygienic disposal system, it prevents unnecessary spillages and mess for clean convenience.Combination and crevice toolsGet behind sofas, between furniture and into other awkward areas with the included combination and crevice tools. They'll help you keep every space in your home dirt and debris-free. 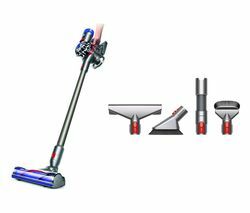 And with the mini motorised tool and mini soft dusting brush, you can really clean small areas - even your keyboard.Enhance your vacuumingClean even more surfaces throughout your home with a tool kit for your vacuum cleaner, or choose from one of the specialised floorheads in our range.